Song of the Deep will be GameStop’s first title, and it leaves room for some question marks. 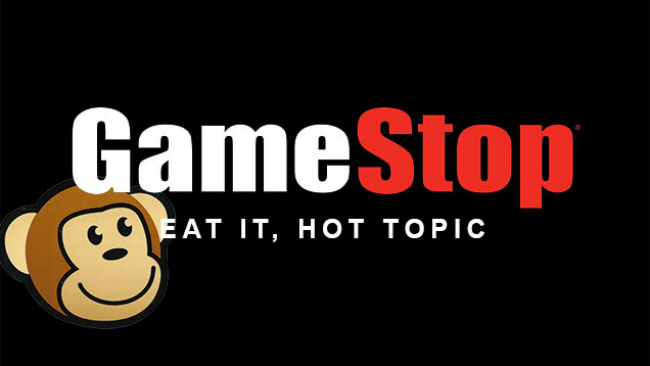 Publishers do a lot of things; provide money, help with certification, dish promotions, and while there isn’t much concern over conflict of interests, the number of pies GameStop has it’s fingers in is an interesting facet. Just like music, games have been making a Tron-like transition to being fully digital. Rather than buckling at the notion of their lifeblood being snatched away, GameStop has made smart adaptations, like selling digital copies of games, and securing exclusive DLC and pre-order bonuses. The company’s older projects are where this becomes interesting though. GameStop runs the online platform Kongregate. They also sell gear through ThinkGeek, and continue to operate the biggest video game magazine in the country. With so many sources of revenue, might their future lie down another avenue? Cole raises a good point that this is no doubt an early experiment for the company, but there’s no doubt that this is an opening salvo. An all-digital future for the video game industry is at the mercy of technology. It’s not hard for someone in Chicago or New York to have an extensive, sans disc, game collection, but the same can’t be said for someone in rural South Dakota. Something as simple as not having access to broadband internet is a serious limiting factor for a chunk of the population. The way we consume games is changing, and GameStop has done nothing if not show us that they are malleable. Who knows, maybe in 10 years the local GameStop franchise will be a physical version of Steam; a store you drive to so a sales associate can print you a game code like it was a DMV waiting list number.